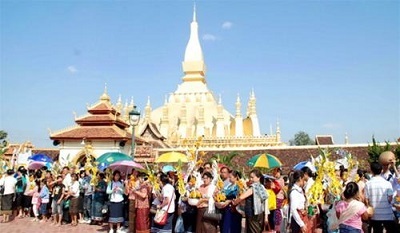 Some 11,274 meeting, incentive, conference and exhibition (MICE) travellers crossed from Laos to Thailand in 2016, an increase of 38.18 percent over the previous year. These figures were revealed at “Thailand MICE Roadshow Laos 2017” on Tuesday, which was jointly held by the Thailand Convention and Exhibition Bureau (TCEB) and the Lao Association of Travel Agencies (LATA) in Vientiane. The roadshow aims to boost the MICE industry in both countries as well as connectivity and capacity in the sector throughout the region. “Thailand MICE Roadshow Laos 2017 is a collaboration between TCEB and LATA to consolidate networking of MICE entrepreneurs both in Thailand and Laos as well as to boost connectivity and leverage capability of MICE industry in the Cambodia, Laos, Myanmar, Vietnam and Thailand (CLMVT) region for an integrated expansion towards the Greater Mekong Subregion (GMS) in 2018,” Domestic MICE Director of TCEB, MrPuripanBunnag revealed. 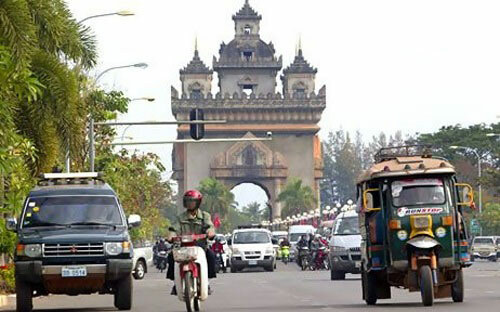 Laos is one CLMV country which has a long-standing relationship with Thailand and both nations have continuously exchanged extensive cooperation. 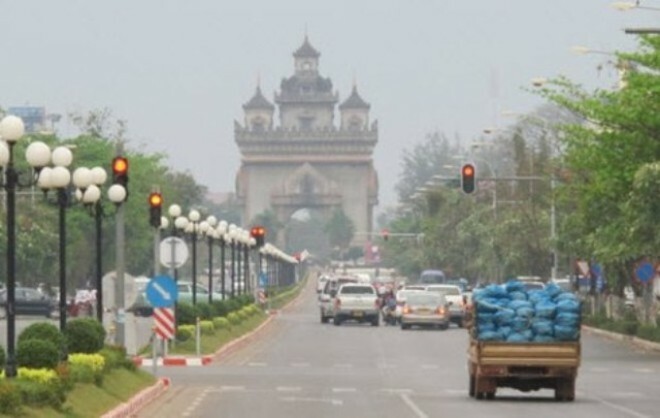 The meeting heard how Laos has recorded sustained economic growth and transformed itself from being a landlocked to a land-linked country in the region. In addition, the country has launched special economic zones to propel annual growth at 7.5 percent between 2016 and 2020, as outlined in the National Socio-Economic Development Plan No.8. Because of this growth, in 2016 there were 11,274 MICE travellers crossing from Laos to Thailand, which boosted Thailand’s revenue by 1,002.23 million baht, an increase of 38.18 percent year-on-year. With all the strengths, TCEB was confident the roadshow would the pave way for Thailand to further penetrate the untapped market in Laos, which, in turn, would stimulate Lao economic growth as well as the local MICE industry. The event aims to connect and leverage capabilities of businesspeople in the CLMVT region gearing towards the GMS market over the next few years. MrPuripan said on the occasion of Asean’s 50th anniversary this year, the Asean Tourism Forum had launched a campaign “VisitAsean@50” with an aim of achieving 121 million international visitor arrivals to the region by the end of 2017. “The linked borders among the CLMVT countries make our region an attractive destination to travellers in terms of logistic convenience. Accordingly, it is pivotal to strengthen the cooperation among CLMVT countries for enhancing the MICE industry to attract the increasing numbers of MICE travellers. It is known that MICE travellers’ spending is 3.5 times stronger than other groups of travellers,” he explained. 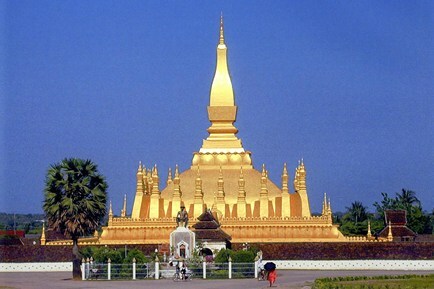 He expressed admiration for the Lao government’s vision of becoming a land-linked country to promote tourism. “We further envision greater collaboration for an integrated expansion towards the bigger market of GMS and becoming one of the fast-growing tourism destinations in the world,” MrPuripan said.